Julie Taggart was appointed Dean of the School of Studio Arts in June 2012. She began her career at CCAD in 1994 when she was hired to teach drawing, painting and color theory. She shifted her focus to administration after being appointed chairwoman of painting in 2002. 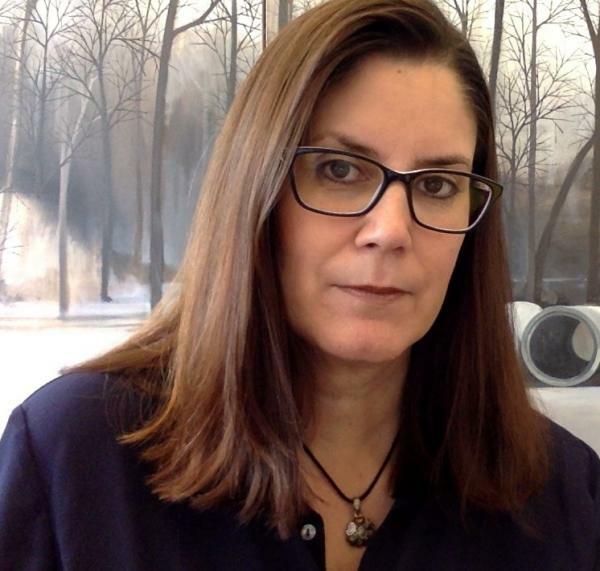 Taggart is an alumna of CCAD and earned a Master of Fine Arts in Painting from Syracuse University. In addition to her work at CCAD, Taggart is on the board of the Greater Columbus Arts Council. She maintains an active studio practice and is represented by Contemporary Art Matters, https://contemporaryartmatters.com/. Her paintings have been included in numerous national and international exhibitions. You can learn more about Julie Taggart online at http://julietaggartstudio.com/.